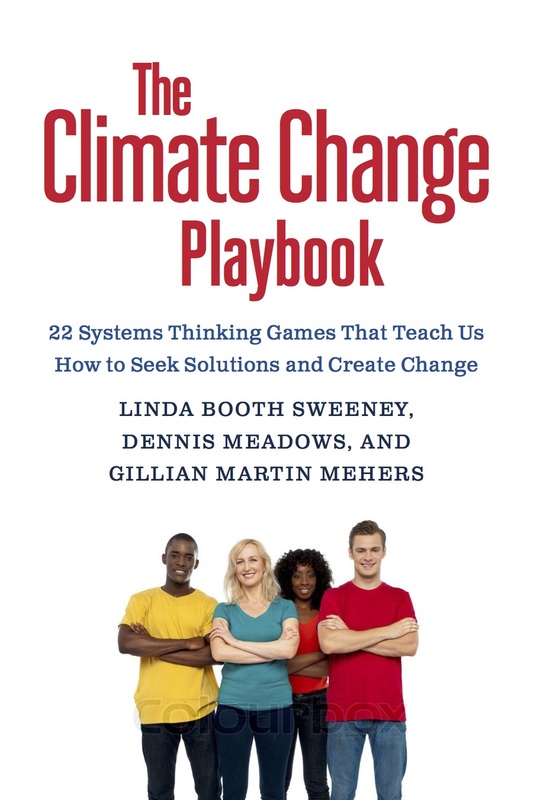 As a systems educator and award-winning author, Linda works with people of all ages to develop systems literacy, or a deeper understanding of living systems. In much of her work, Linda translates complex systems theory into accessible materials and programs for innovation in organizations, schools, museums, public television and communities. Combining complex systems theory + systems mapping + story telling, Linda also works with organizations to move beyond bullet points and matrices, to language and visuals that more closely match the interdependent, dynamic, complex reality of their work. 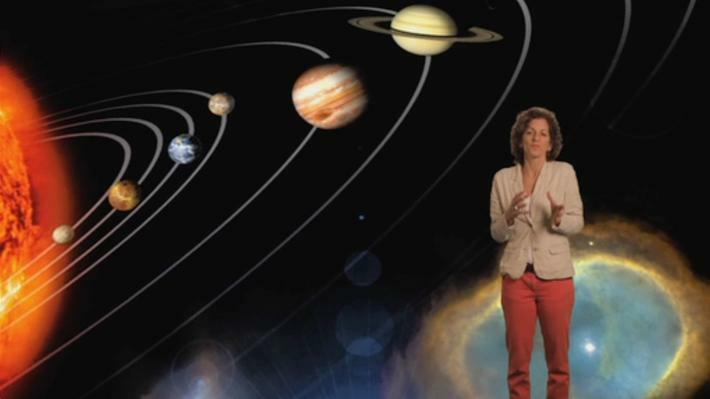 In this Just-in-Time video from WGBH, systems educator Linda Booth Sweeney considers what is a system and whatÃ¢â‚¬â„¢s not, what systems do, and why understanding systems is important. In this Just-in-Time Professional Development video, systems educator Linda Booth Sweeney describes how systems thinking supports the Next Generation Science Standards and provides an example of how to use diagrams to help analyze systems behavior. 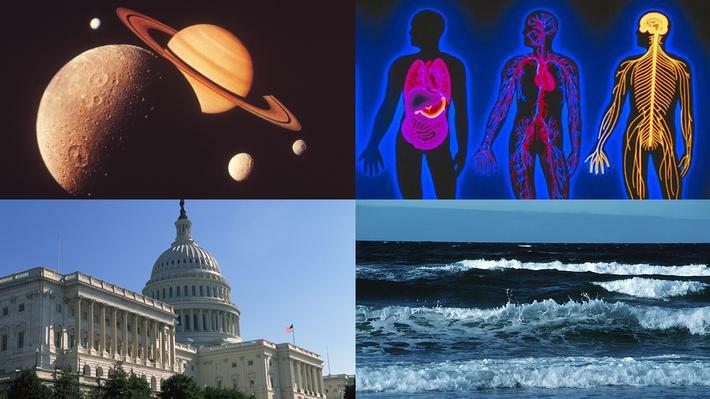 This STEM professional development module for teachers guides you through the basics of systems thinking and shows how you can integrate systems literacy across the grades and across disciplines, including STEM and social studies. Living systems are everywhere. These systems elements and processes interacting to form a whole shape us and surround us. When we look closely, we see living systems on all scales, from the smallest plankton, to our own body, to the planet as a whole. When we understand what constitutes a living system, we also see that our watersheds, families, communities, organizations, and nations are all living systems. Why a diet of one-way plots doesn’t prepare our children for real world patterns. Mapping student research projects into the larger landscape of the Sustainable Development Goals. How students can actively build their own win-win narratives by finding the causal connections between their research projects and global sustainable development goals. At the mention of complex systems you might be tempted to run for the hills. Stick with me. This will be worth it.